Until relatively recently, Grant’s only real claim to fame in the history books of science seemed to be that he was Charles Darwin’s mentor whilst teaching medicine in Edinburgh. However his academic achievements went way beyond having some influence over the evolution of Darwin’s theories. Not only was Grant the first chair of zoology at UCL, he was the first professor of zoology in Great Britain. Although he was one of fourteen siblings (though not all survived to adulthood), Grant’s family were fortunately not short of pennies and as such he was educated at home by the family’s private tutor. He went on to train as a physician before coming to UCL from its inception in 1827. 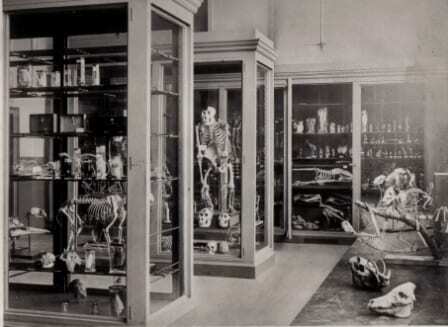 When Grant first arrived at UCL, there were no specimens with which to teach comparative anatomy. He started a collection using his own personal specimens to form a zootomical museum with which the students could study anatomy. The Museum grew rapidly through donations from friends and colleagues, including Gideon Mantell, as well as the acquisition of specimens from institutions such as the British Museum (Natural History), now the Natural History Museum London, and London Zoo. It is thought that by the 1850’s the Museum contained around 10,000 specimens, though exact figures are unknown due to a lack of records and the fact that the specimens were subject to ‘rat nibbles, as well as wear and tear by students’. 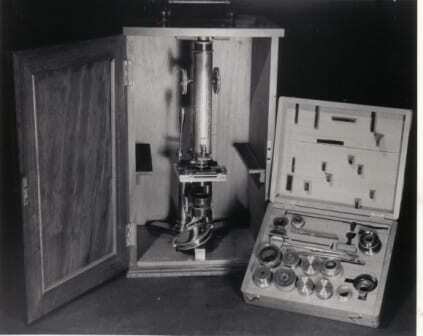 At his own expense, Grant provided students with the tools and specimens needed to carry out dissections, an integral tool he believed, for learning anatomy. Sometimes the best of these dissections were incorporated into the Museum’s collections for use by future students. Although whilst at Edinburgh Grant was a renowned academic, publishing a not inconsequential amount, once at UCL his publication rate rapidly dropped off. The reason seems to be that as a lecturer, Grant was only paid by the lecture rather than as a guaranteed salary. Despite his family background, Grant suffered financial hardship in his adult life and as a result spent the majority of his time lecturing or preparing for lectures meaning that the time he could spend on research and publications was severely limited. Despite Grant’s hard working ethos, generosity and dedication to his students, over time the theories he taught became outdated and for unknown reasons he seemed to refuse to move on with the times. 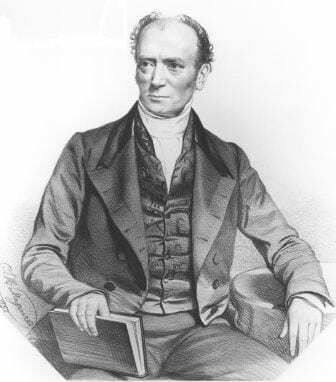 As evolutionary theories gained momentum and took over syllabi, Grant continued to teach the ideas of Lamarck and Geoffroy, which alas did little for his reputation. Grant served as chair of zoology for the rest of his life and purportedly did not miss a single lecture within his 47 year service at the university. In July of 1874, Grant became ill with dysentery and finally stopped teaching, before he passed away on 23rd August, just one month later. This extensive service of 47 years is 20 years longer behind the wheel than any of his successors as chair or curator. The further back we travel in the history of the collections, the harder it is to ascertain where specimens came from due to the aforementioned lack of paperwork. 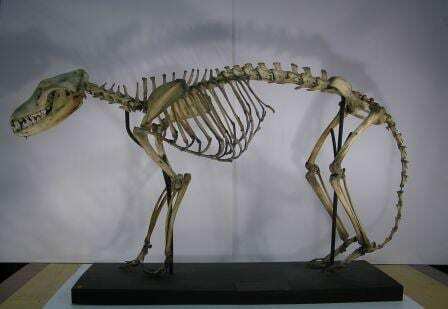 However, it is known that Grant acquired thylacine material, for example, and it has been concluded from what evidence we have that he was responsible for bringing the mounted thylacine skeleton on display in the Grant Museum today into the collections. The thylacine, a dog-like marsupial from Tasmania, was still romping around in Grant’s day. However by the late 1930s it had been declared extinct, caused by over hunting. More can be found on the thylacine here. Join us next week for the first of Grant’s successors; Sir William Henry Allchin. Interesting! When did the museum stop using the word “zootomical”, and can we bring it back?